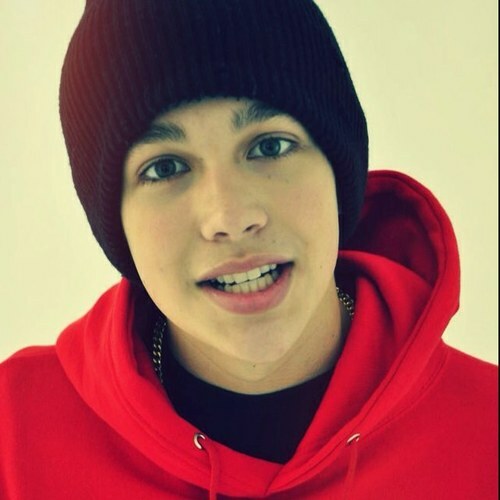 Austin Mahone ;). toi l’amour him???. Wallpaper and background images in the Austin Mahone club tagged: mahone austin austin mahone hot smexy is rusher29 ♥. This Austin Mahone photo contains sweat-shirt. There might also be bonnet de ski, cap jersey, cap de luge, casquette de ski, casquette, chapeau de piste de luge, cap de ski, stocking cap, cap de la piste de luge, capuche, hotte, bonnet, beany, and beanie. cutie my babe ..........................................­...­...­... he is taken by me.